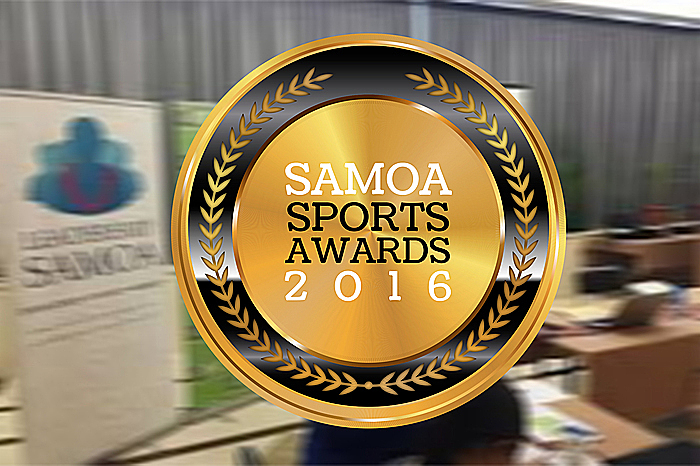 As the countdown continues to the Vailima Samoa Sports Awards 2016, support is still flowing in from the business community. This past week, The Ta’imua Samoa Class of 2015 was honoured to receive the support of the Samoa Observer. The award-winning newspaper has come on board as a Silver Sponsor for the much anticipated Awards Night in December. 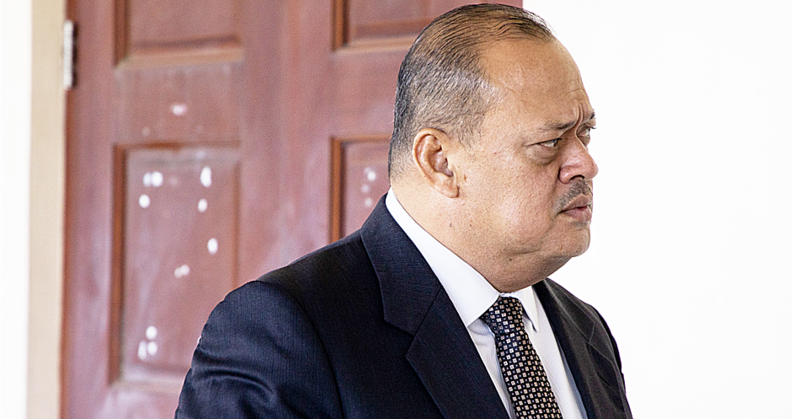 The Samoa Observer is no stranger to Ta’imua Samoa 2015. 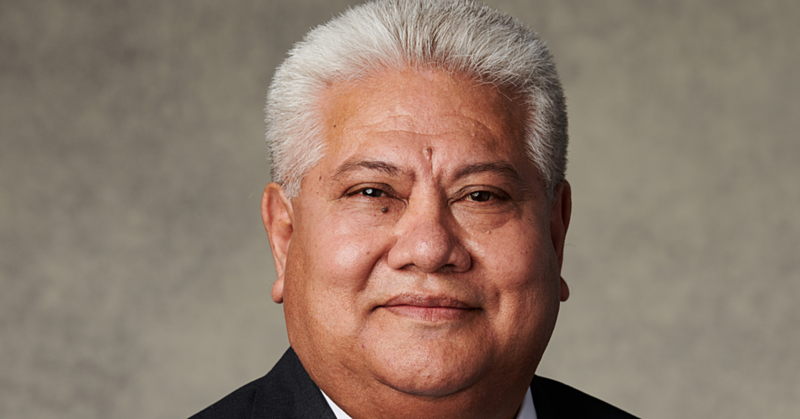 In early 2015, the Ta’imua Samoa Class had the opportunity to meet with Editor Mata’afa Keni Lesa in a visit to the Observer Headquarters at Vaitele. It proved to be an interesting afternoon where the cohort was given a tour of the printing press, and also enjoyed an engaging discussion with Mata’afa about the role of media in Samoa and the challenges of leadership within the ever-lively media sector. Moreover, the newspaper continued to provide updates on the various Leadership Study Tours and more recently, the developments and preparations for the big event in a few weeks’ time. Before the end of the Ta’imua Samoa 2015 programme, the different groups were required to present and discuss various local issues, and one of the groups executed an outstanding presentation on the role of sports development in Samoa. It is very much out of this presentation and discussion, that the concept of supporting sports and the Samoa Sports Awards Night was initiated. It is hoped that this Awards event will become an annual occasion and an initiative for our local athletes and sports teams to look forward to. 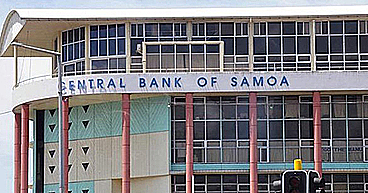 The Ta’imua Samoa Class of 2015 is grateful for the support from Gatoaitele Savea Sano Malifa, Muliagatele Jean Ash Malifa and the Samoa Observer team for their assistance. The Samoa Observer will also be the Official Sponsor for the Lifetime Achievement Award. It definitely looks like this will be a notable event to celebrate the many accomplishments of our Samoan sons and daughters.